It’s March 10 and a very gray day (did you turn your clocks ahead? ), but I want you to meet ‘Jelena’. 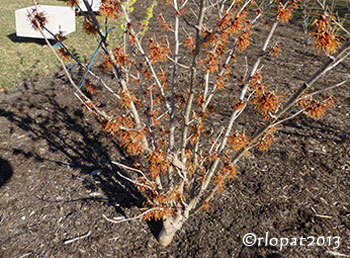 She’s a fiery orange flower blooming right now, unaware that there’s still a lot of snow on the ground and more planned to come. 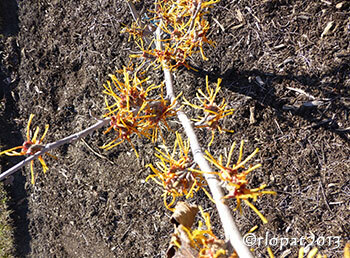 Jelena blooms on what is arguably my favorite shrub, the Witchhazel. 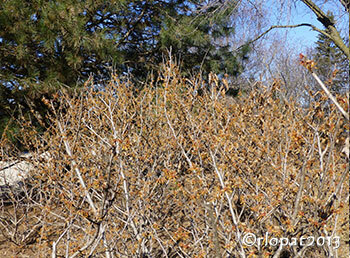 Some call this bush, the Snapping Hazel, a name I prefer not only because it captures the look of this exploding, “bad hair day” flower but also because “Snapping Hazel” sounds like a dame I’d like to share a martini and a political argument with. 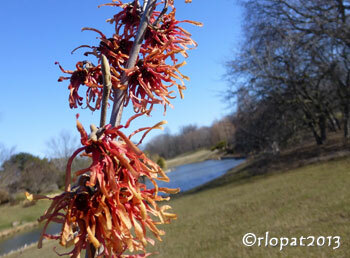 But never mind, the name, Witchhazel, has its own charms. 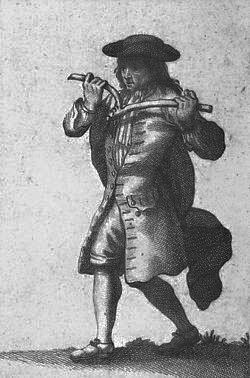 The great tree essayist, Donald Culross Peattie (love his name too) who could humanize any tree with his poetic descriptions, points out that it was the wood of the Wych (“to bend”, in Anglo-Saxon) that was once used to douse, divine, or doodlebug for underground water, oil, or gold. 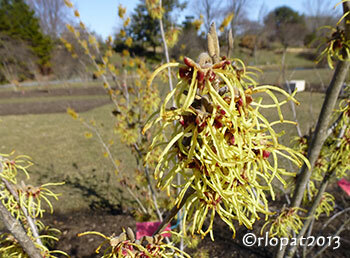 Witchhazel is not easy to find in your local garden center. I once went looking for it, only to be told by the garden center manager that I’d never find it. 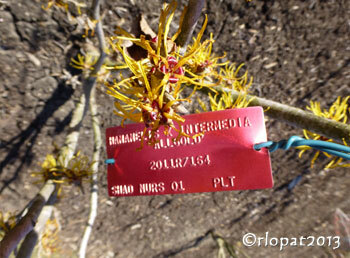 After all, why stock a plant that blooms in March when no normal garden customer is shopping. Good point. You’ll have to buy it out of bloom and trust me on this one. 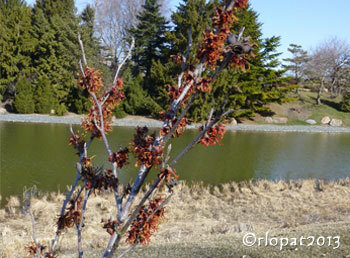 Buy a lot of them and plant them in front of conifers for a real blast of color just when we need it most: NOW. 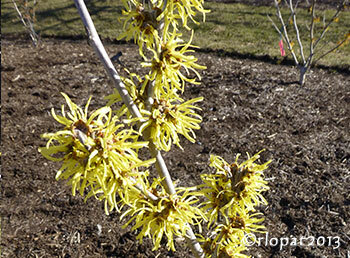 Take a look at the slide show below of witchhazels being tested at the Chicago Botanic Garden.